A series of cultural events are set to take place in Heraklion and in the village of Myrtia between the 18th and 22nd of July, as part of the “Travelling… Russia” Festival, organized by the Nikos Kazantzakis Museum, the Region of Crete, and the Municipality of Archanes-Asterousia. 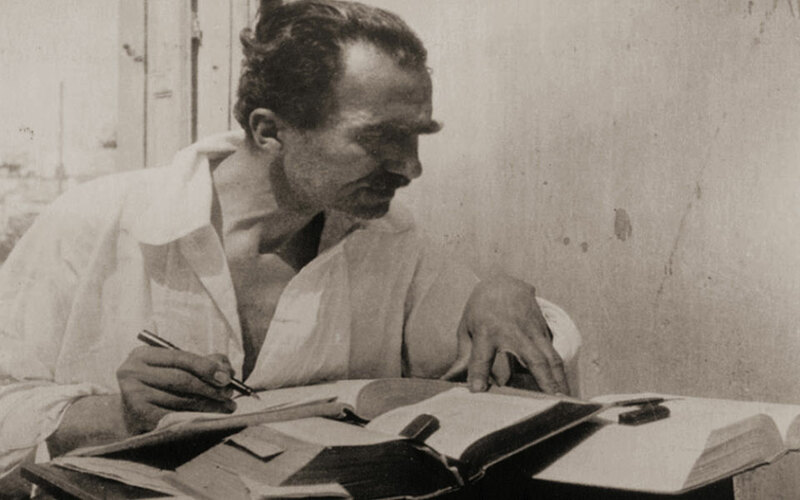 For the third consecutive year, the Nikos Kazantzakis Museum in Myrtia village will organize the “Travelling” arts & literature festival, which focuses on the different places that inspired the famous Cretan writer. This year, the theme of the festival is Russia. 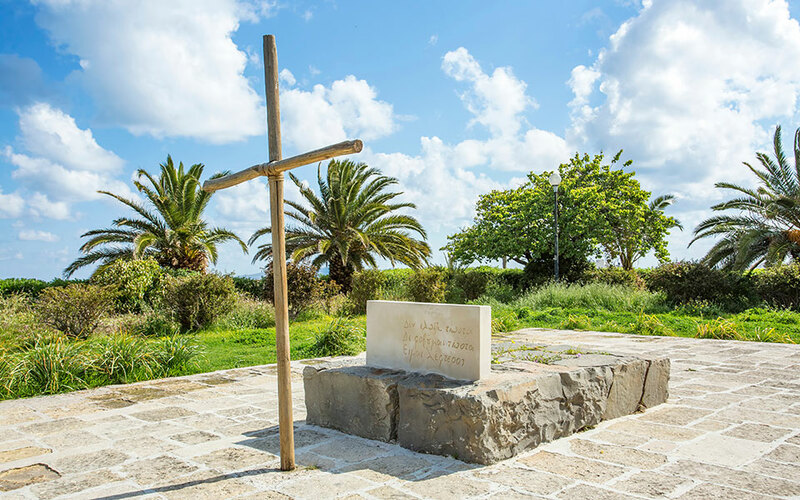 Kazantzakis' grave, at the highest point of the Walls of Heraklion, inscribed with his words: "I hope for nothing. I fear nothing. I'm free". Kazantzakis wasn’t just a writer. He was a traveler, and a lifelong student of the world – always with a desire to learn. He visited Soviet Russia for extended periods between the years of 1925 and 1930, spending a total of two years in the country. During this period he fell in love with its people and became very interested in its history and politics, often meeting with important Russian figures. The festival events, which will be inspired by and dedicated to the author’s travel books, will include theatre performances, readings, live music and dance performances, exhibitions, games, film screenings, and more. The festival conveniently follows the Russian Film Festival, which is planned to take place at the Bethlehem Gate Municipal Open-Air Cinema in Heraklion between the 9th and 15th of July.